A photography session makes the perfect gift for birthdays, anniversaries, births, marriages, a house move, and of course Christmas. I’ve been asked to provide photography gift vouchers for all these occasions in the past and I’ve had great portrait sessions with all the voucher holders taking photographs that will be cherished for years to come. I’m usually asked to provide vouchers to cover the session fee itself or the session plus a gift or credit toward photographic products from the range I supply. It’s as easy as getting in touch to arrange it and I supply a voucher to you which you can include in a card to the recipient. I usually make the vouchers valid for a year so if your loved one or friends have a busy diary we can usually find a preferred and/or convenient date to meet up for a portrait session. The vouchers entitle the recipient to the portrait session at the very least and rest assured that they receive exactly the same service as they would if they had bought the session themselves. 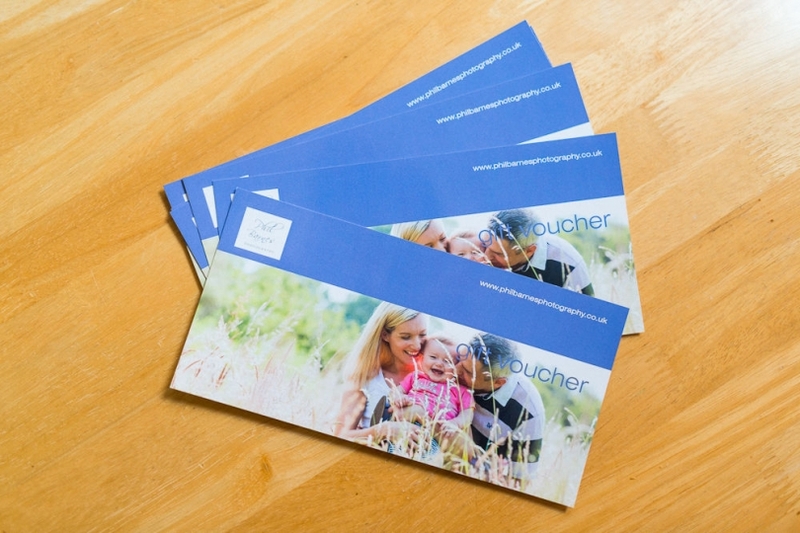 If you would like to purchase a voucher for a friend, loved one or family member get in touch to arrange it today by using the ‘contact me’ tab above and to your left.